HP PDU Extension Bar C20 100-240V, C13. Nr 8 OUTPUT. 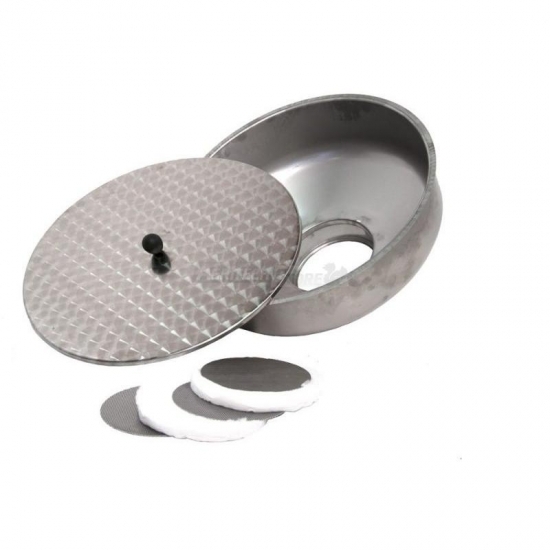 KIT FILTRO PER OLIO IN ACCIAIO INOX 30 LT.